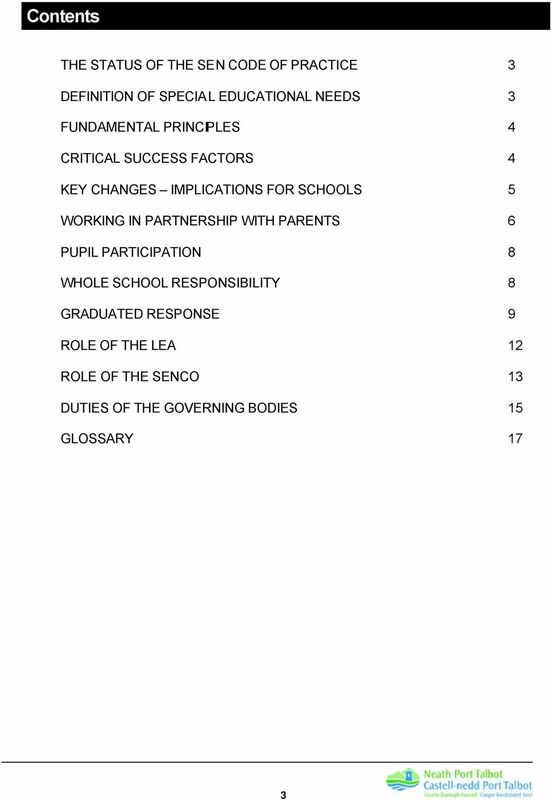 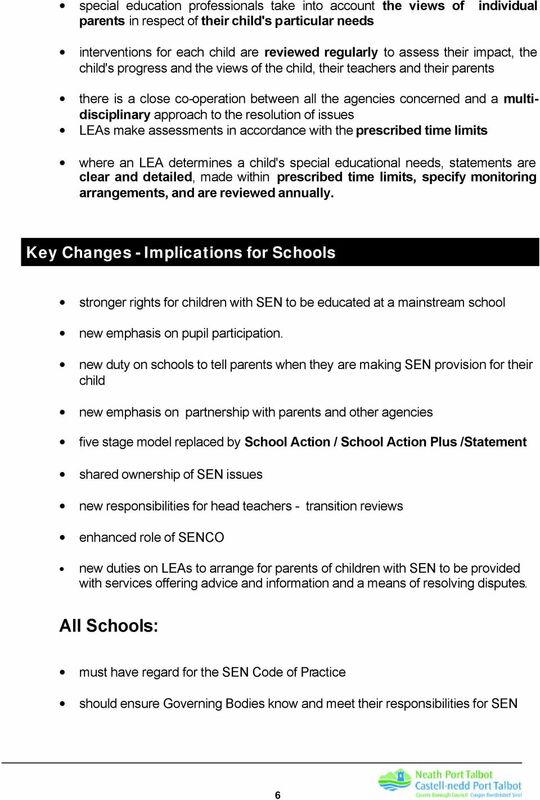 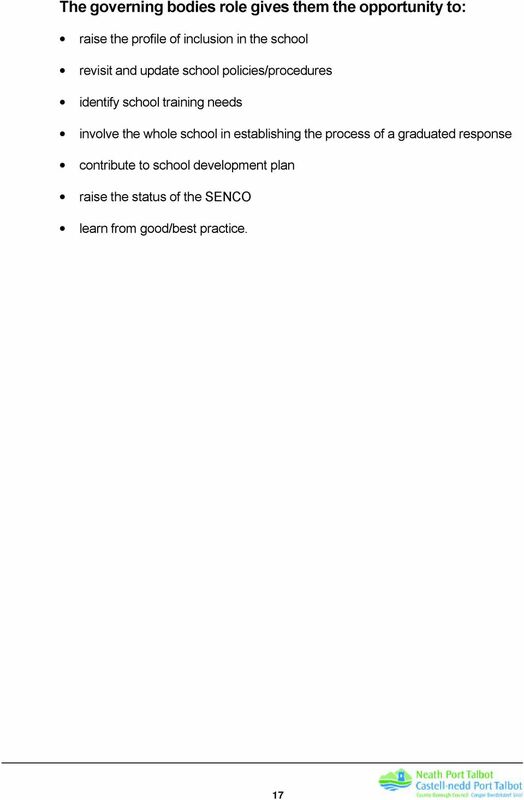 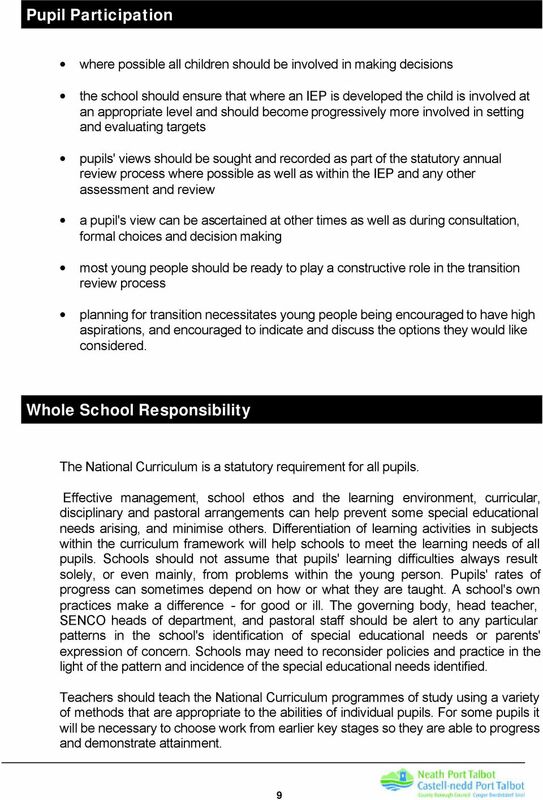 Download "Resource document for school governors and schools. 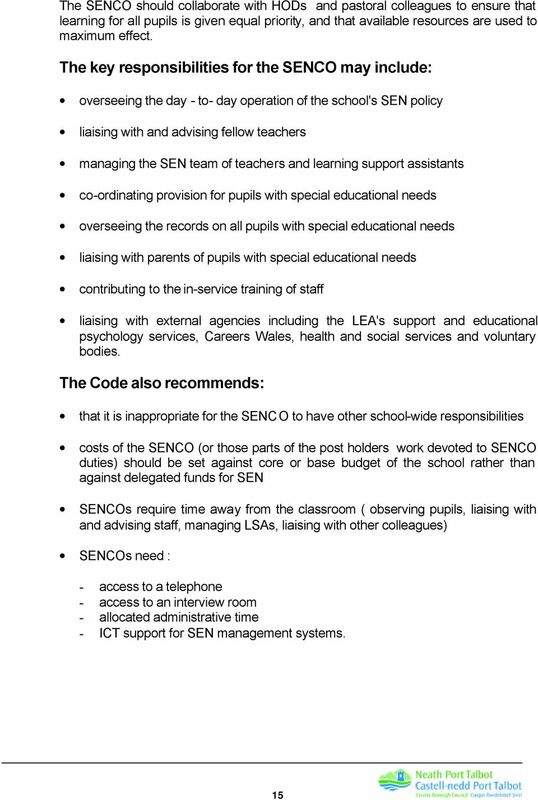 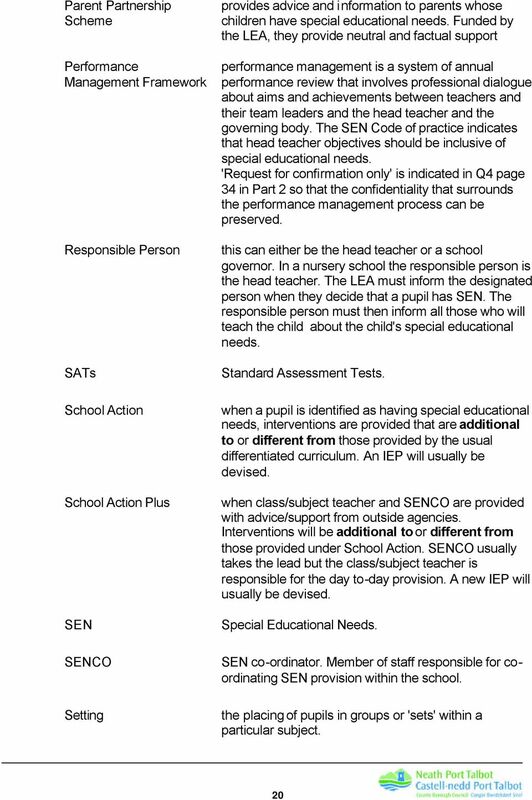 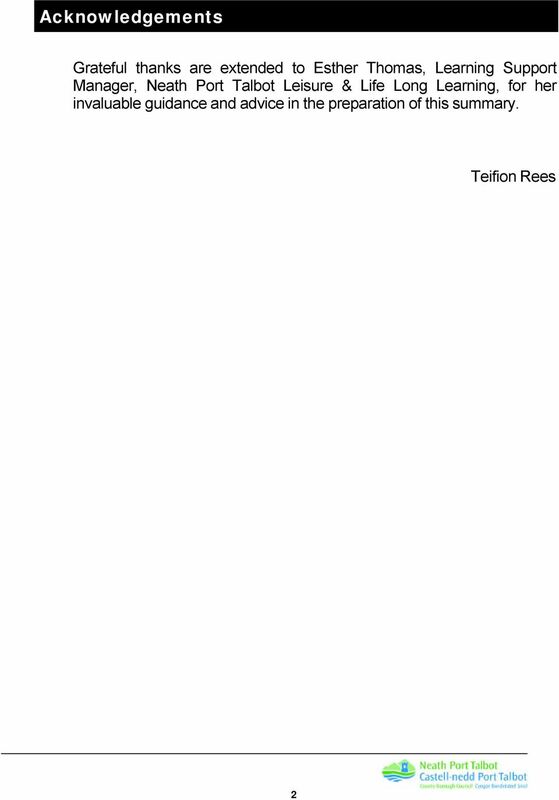 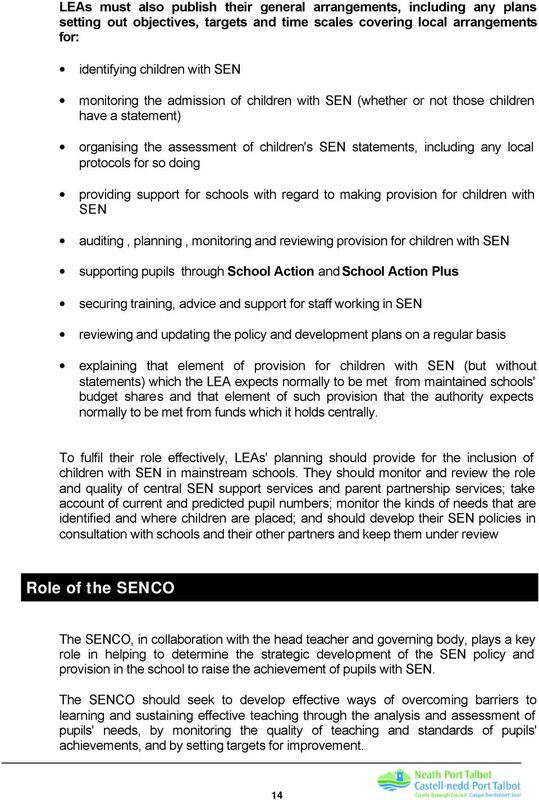 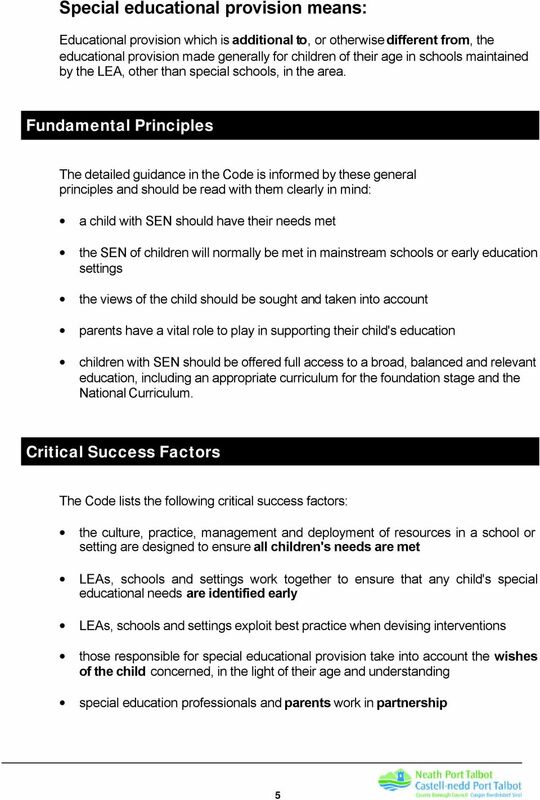 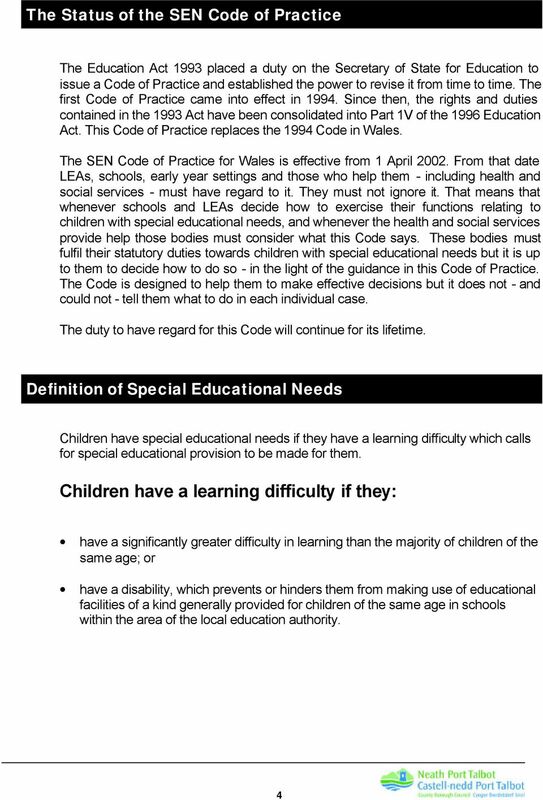 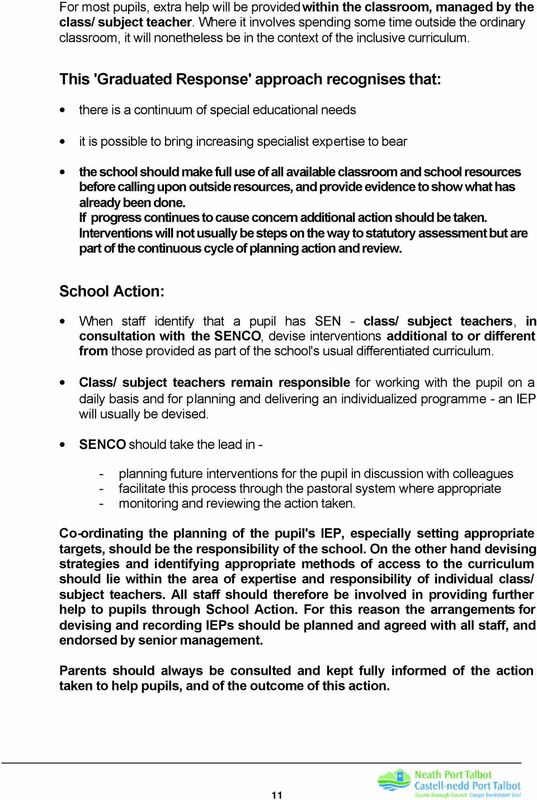 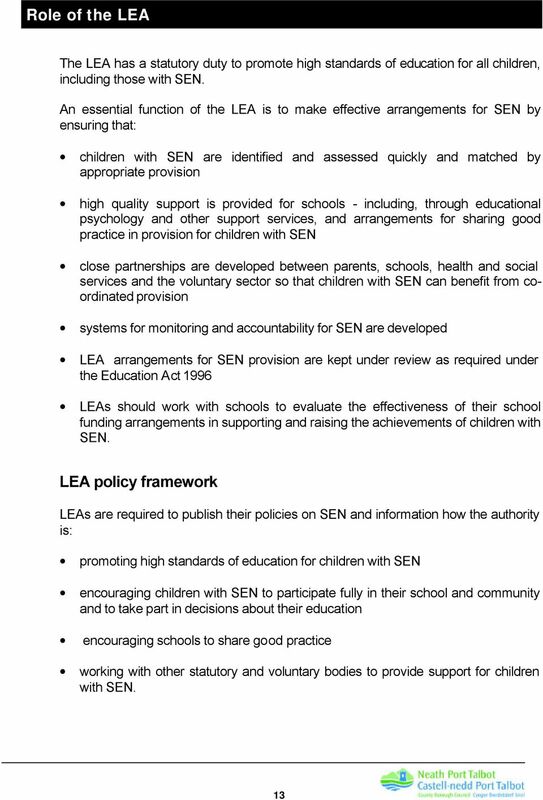 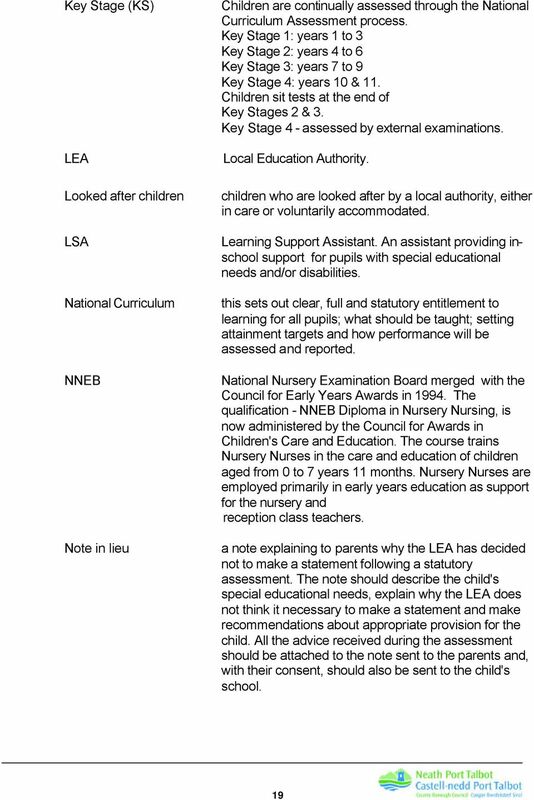 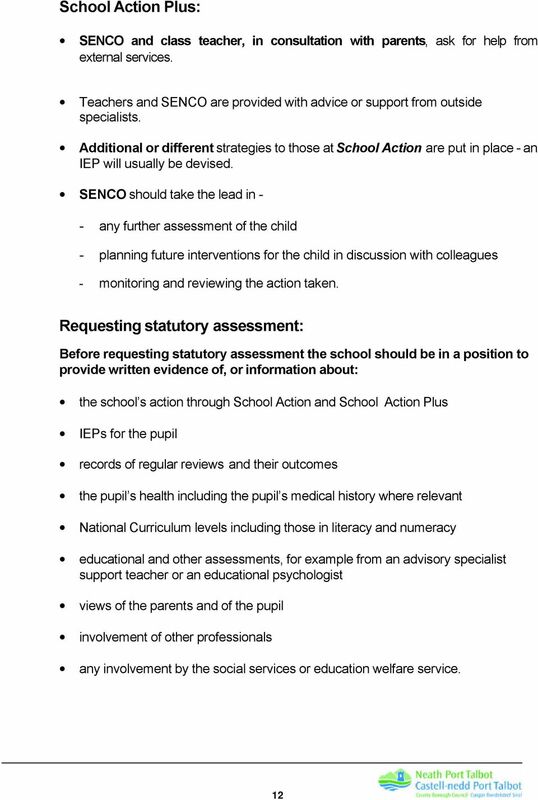 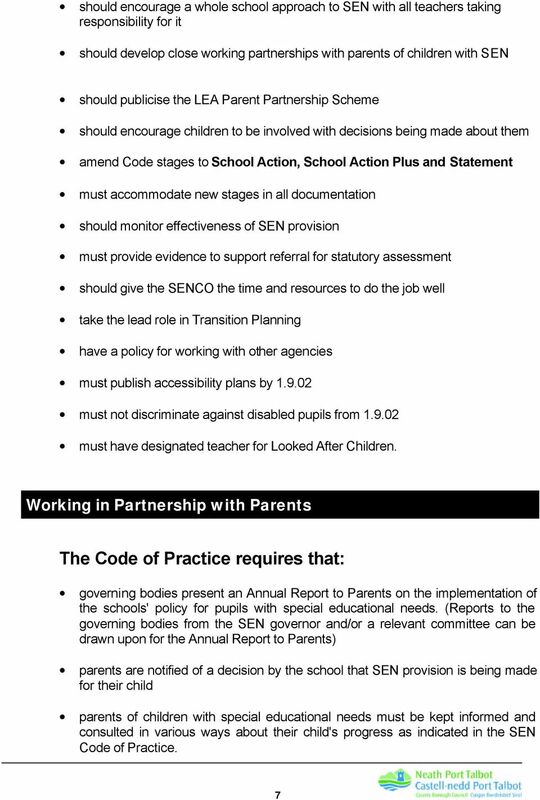 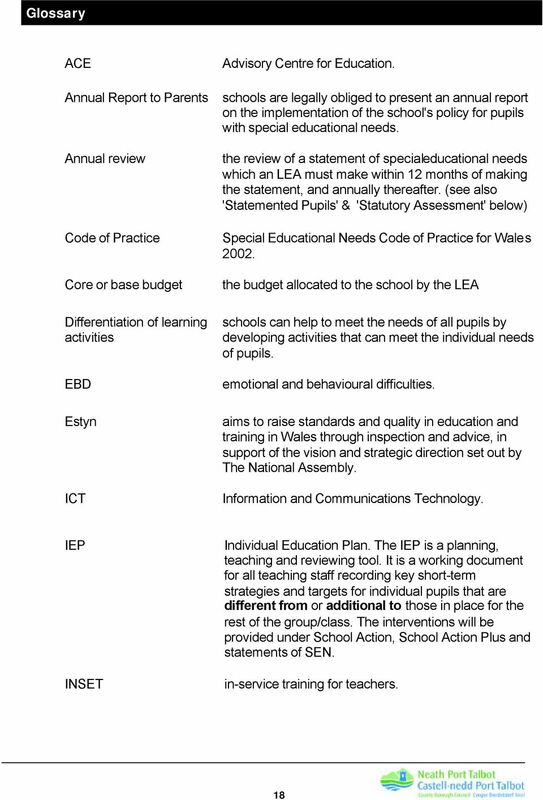 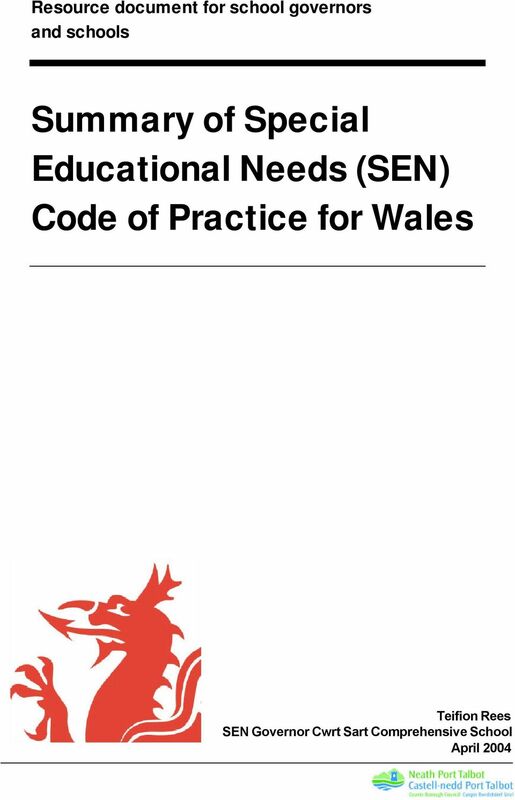 Summary of Special Educational Needs (SEN) Code of Practice for Wales"
RATIONALE (SPECIAL EDUCATIONAL NEEDS) WHY IS THERE A NEED FOR A POLICY? 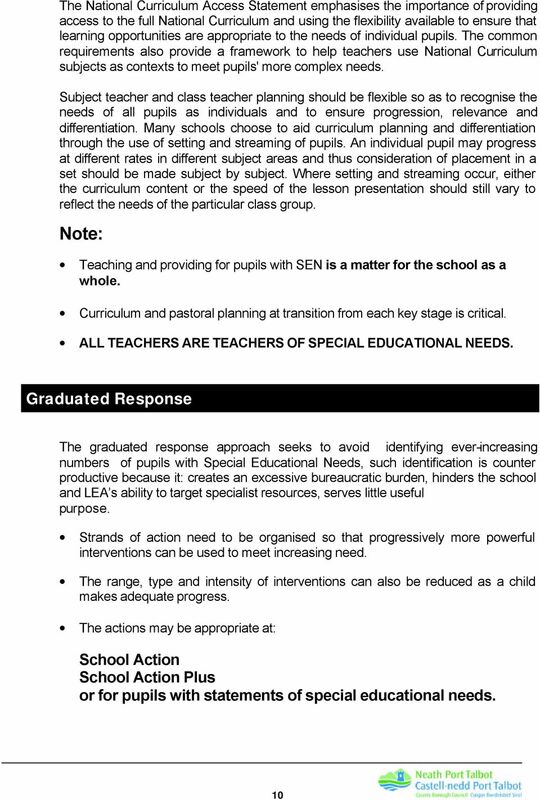 FRANCISCIAN COLLEGE GORMANSTON SPECIAL EDUCATIONAL NEEDS POLICY.